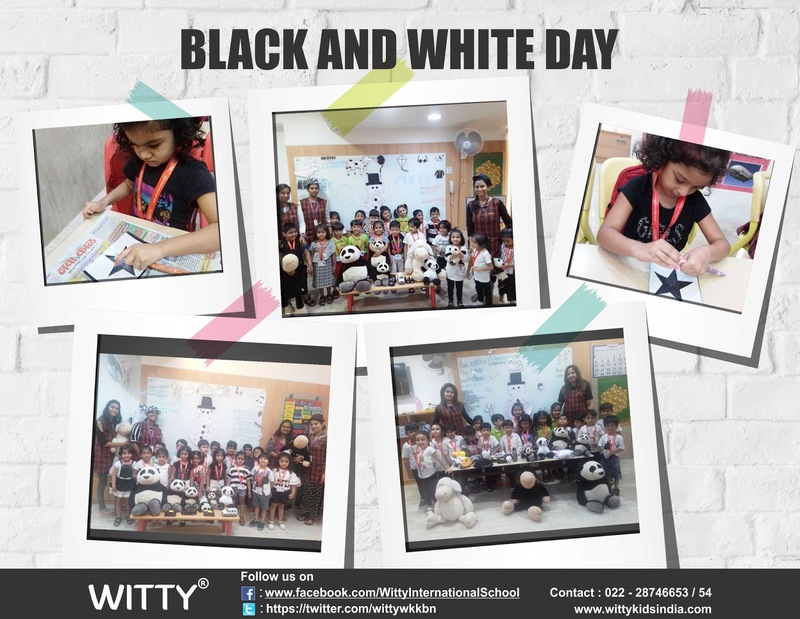 Just like we cannot imagine a world without colors, a world without black and white is unimaginable too! 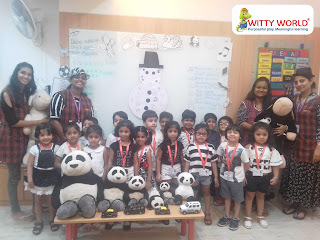 Based on this the little ones of Witty World Bangur Nagar celebrated Black and White day on 10th August, 2018. 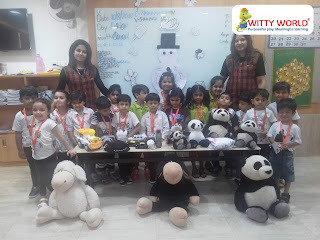 The classrooms were decorated with black and white color objects. Children and teachers came in black and white color attire. 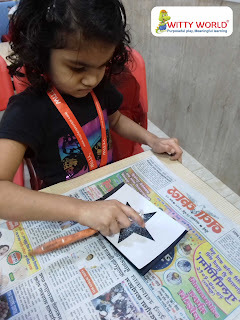 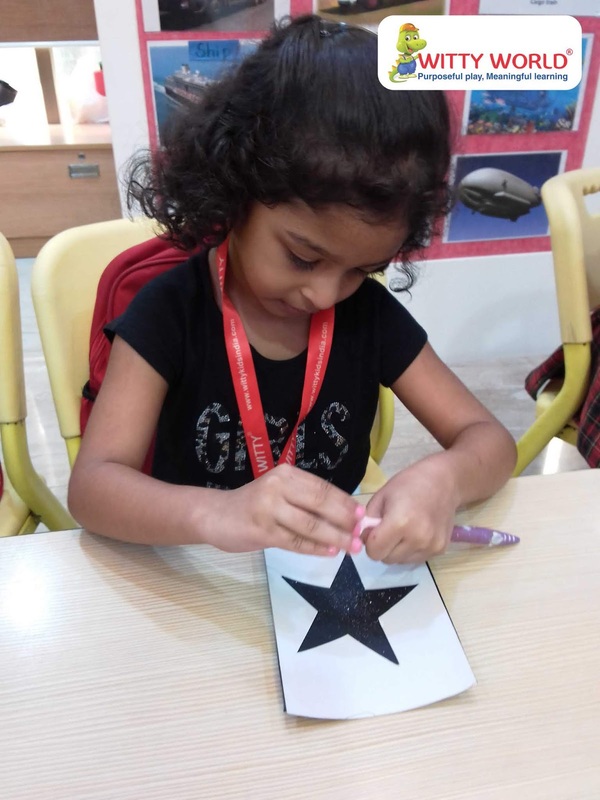 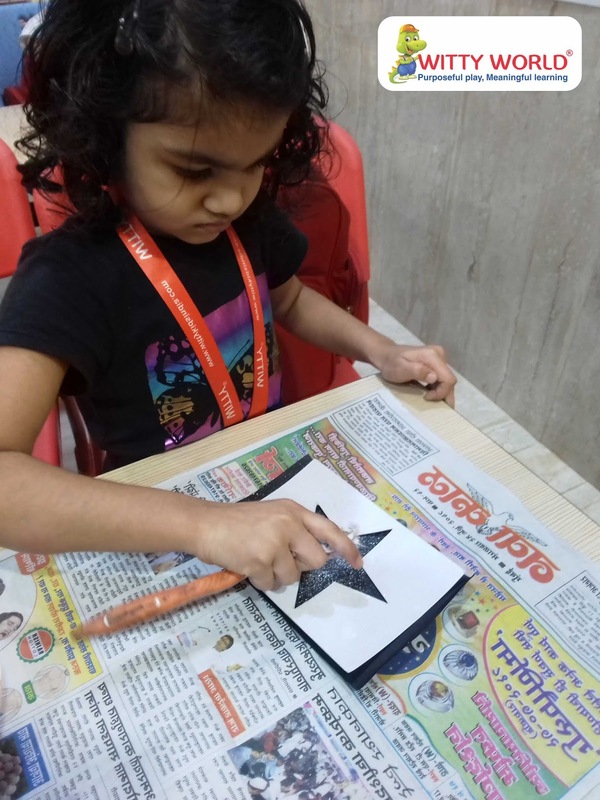 Children also enjoyed doing white color spray painting, on a black paper in the scarp book. 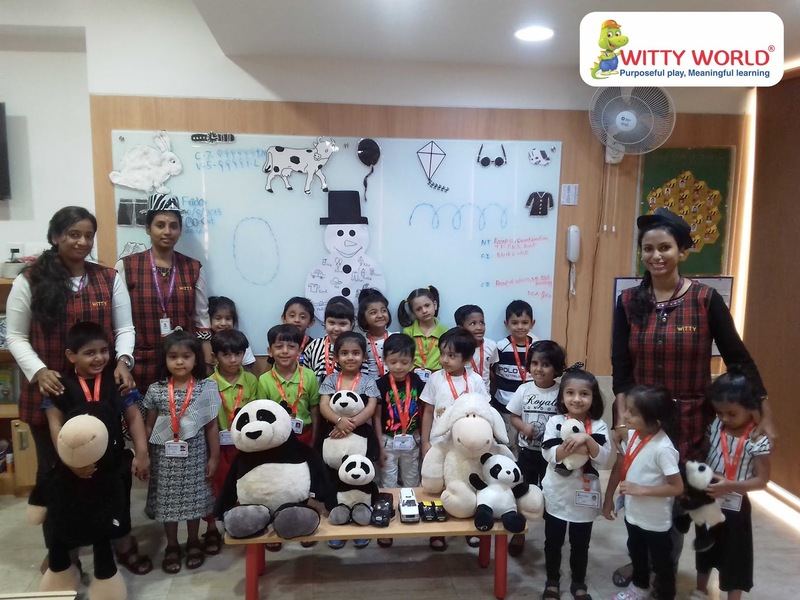 It was a great learning experience for our little wittians.